In 2014, at the age of 22, Daniel Lebhardt won 1st Prize at the Young Concert Artists (YCA) auditions in Paris, and 1st Prize at YCA’s International Auditions in New York. A year later he went on to be selected for representation by Young Classical Artists Trust (YCAT) in London and to make his debut at Wigmore Hall, under the auspices of the Royal Academy of Mus ic’s Patron’s Award. Engagements this season include debut recitals at the Kennedy Center in Washington DC, Merkin Concert Hall in New York, the Usedomer Festival in Finland, Palais Lichtenau in Potsdam, Festspiele Mecklenburg-Vorpommern, and Steirisches Kammermusikfestival. He gives recitals throughout the UK including Wigmore Hall, Saffron Hall and the Royal Welsh College of Music & Drama. 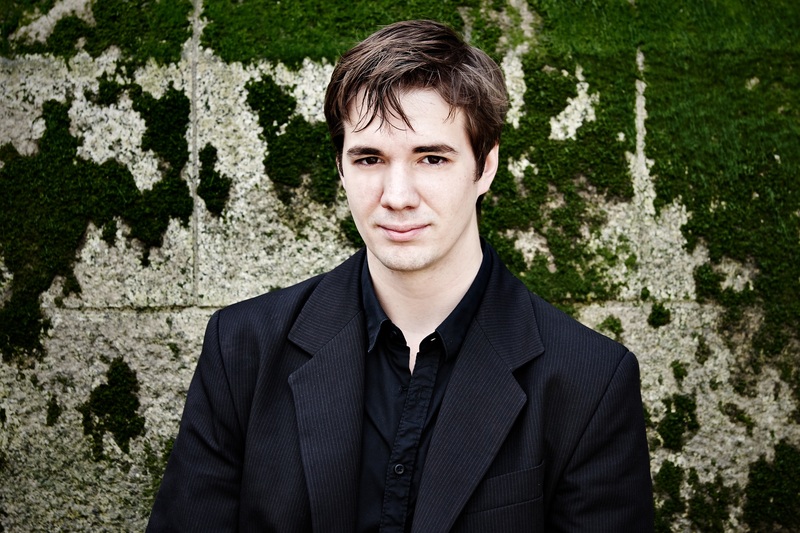 Born in Hungary, Daniel studied at the Franz Liszt Academy in Budapest with István Gulyás and Gyöngyi Keveházi and since 2010 at the Royal Academy of Music in London with Christopher Elton, and currently Pascal Nemirovski. He has participated in masterclasses with Alfred Brendel, Leslie Howard, Ferenc Rados, Natalia Trull, Maxim Vengerov and Mikhail Voskresensky. Concert highlights include recitals at the Auditorium du Louvre in Paris and the Béla Bartók Memorial House in Budapest. He has also given recitals in Austria, Japan and the USA. As a chamber musician, Daniel took part in the BBC Proms Composer Portrait of Olga Neuwirth broadcast by Radio 3 in 2012 and has given recitals with clarinettist Mark van der Wiel (principal Philharmonia Orchestra). 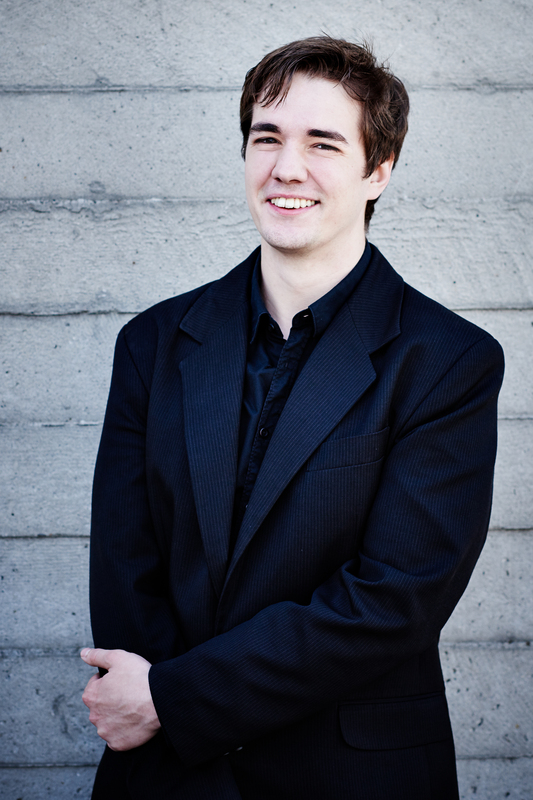 During his studies Daniel has won numerous international awards including 1st Prize at the 2009 Russian Music Competition in California, 2nd Prize at the 2011 Lagny-sur-Marne International Competition in France and 5th Prize at the China International Piano Competition.